Baramulla, Mar 12 : An annual plantation drive-2019 was organized by Subsidiary Training Centre (STC) in Sheeri area of north Kashmir’s Baramulla district. 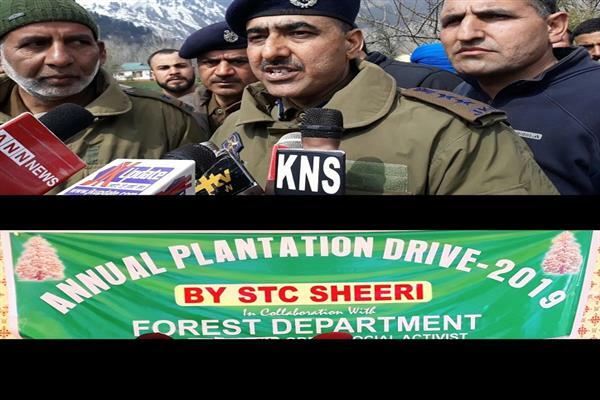 The plantation drive was organised by Principal STC Sheeri, Senior Superintendent of Police (SSP) Farooq Ahmad in collaboration with Forest Department and Rahim Greens Srinagar. The plantation drive was carried out in the premises of STC Sheeri. Speaking on the occasion, SSP Farooq Ahmad said that the drive was started with the purpose to enhance the green cover in the Area and to create an eco-friendly environment. 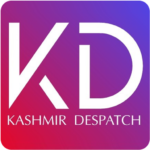 On the occasion, DFO Baramulla Javid Ahmad said that 1000 trees of different varieties and species obtained from Social Forestry and Rahim Greens were planted by the recruits undergoing training in the Centre.